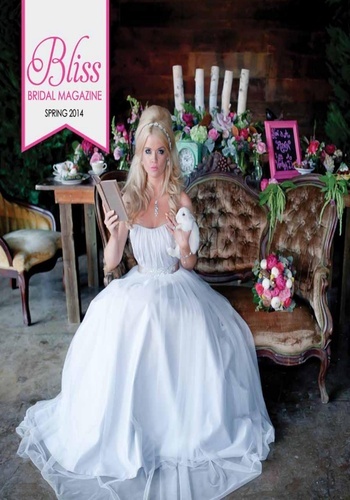 Bliss Bridal magazine is a trendy and style sophisticated wedding resource devoted to the style obsessed bride. We feature everything from gorgeous real weddings to the best is photography, floral, fashion and design industries. The Bliss Bridal Magazine + Blog reaches thousands of brides and grooms that are planning weddings in Austin and Surrounding areas. We have designed an integrated marketing package that provides maximum reach and exposure; incorporating print advertising, online advertising, direct mail, an online blog an iPhone and iPad app for brides on the go as well as social marketing campaigns for each of our clients.